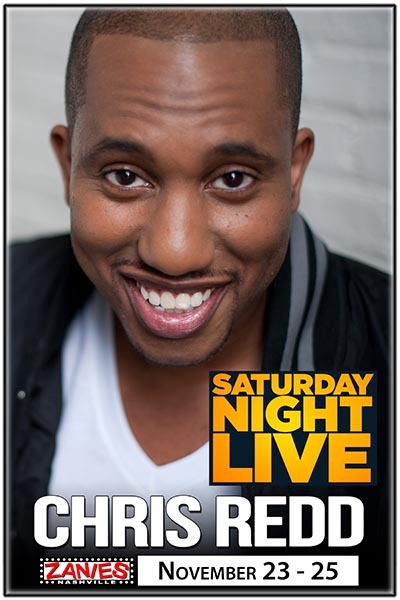 Chris Redd: CHRIS is an exciting actor, writer, standup, sketch and improv performer. He most recently joined the cast of SATURDAY NIGHT LIVE as a featured player for the shows 43rd season. In Film, CHRIS can currently be seen in a very flashy role opposite Andy Samberg in the Universal Feature POP STAR: NEVER STOP NEVER STOPPING produced by Judd Apatow. He plays Andy's rapper nemesis "Hunter The Hungry". Next up, he will be seen in fun roles opposite Amy Poehler and Will Ferrell in the New Line / Gary Sanchez film THE HOUSE, the Netflix film A FUTILE AND STUPID GESTURE opposite Will Forte, and he is the lead of the independent comedy FAT CAMP.